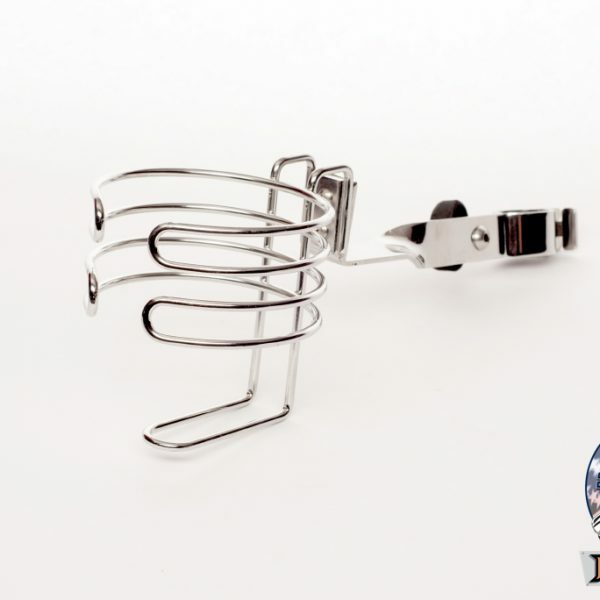 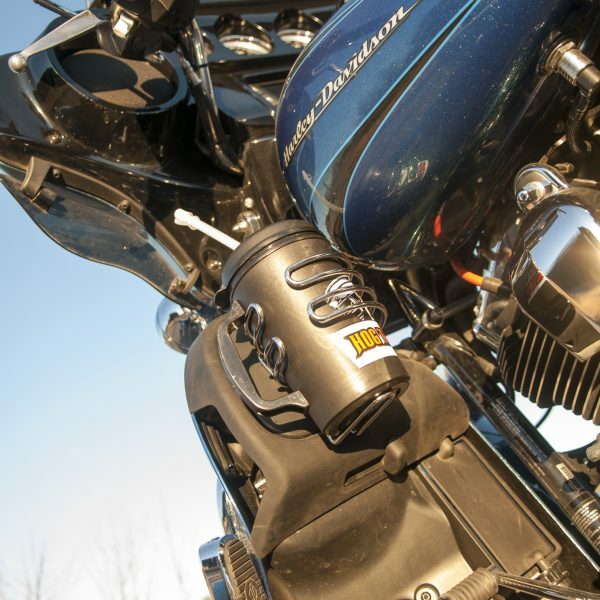 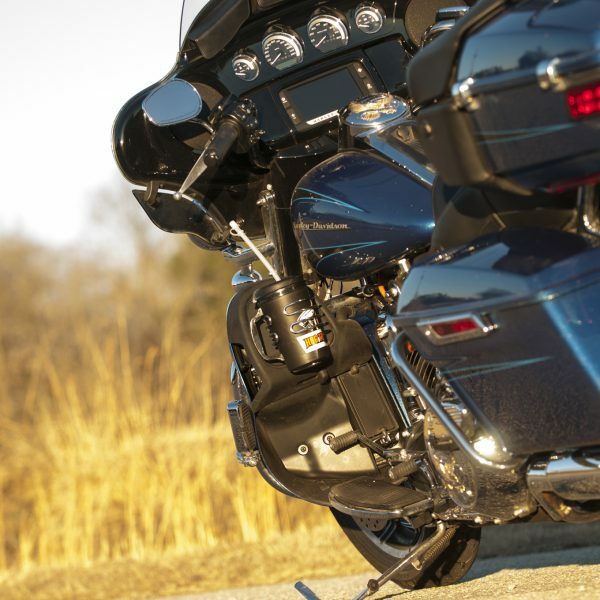 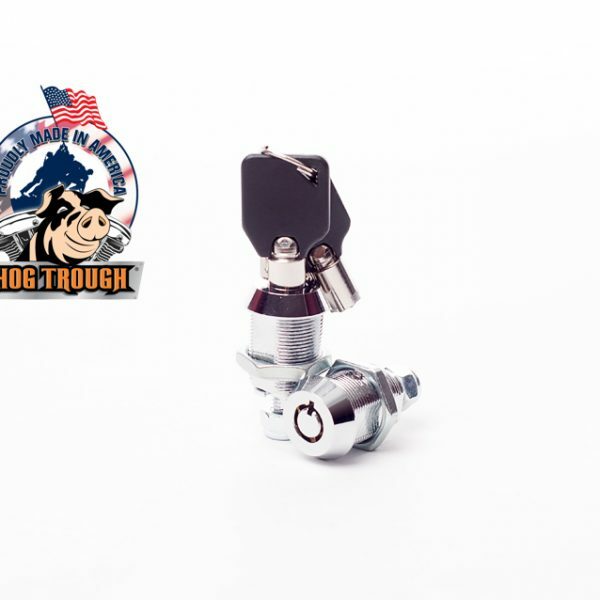 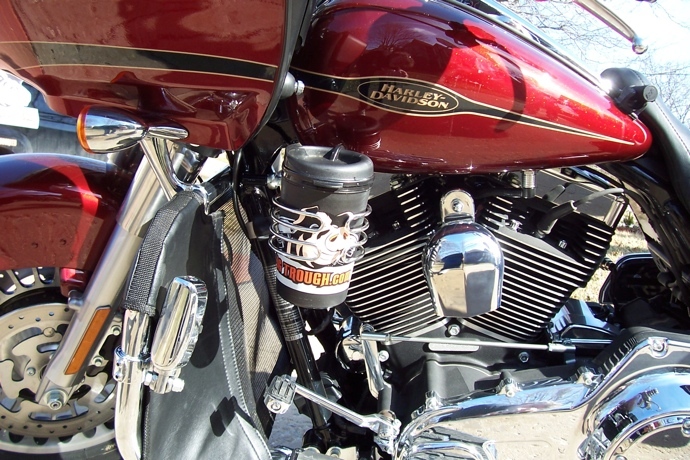 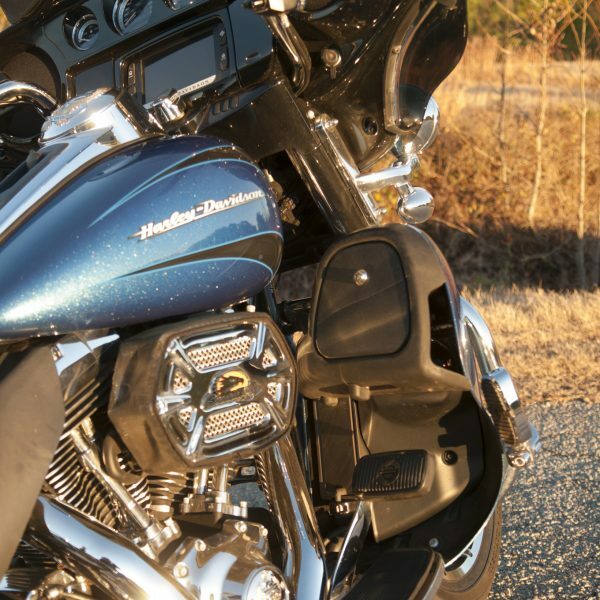 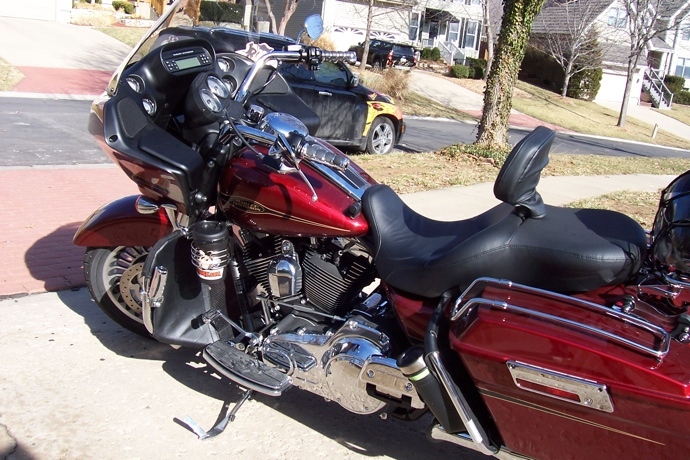 Harley Davidson Owners, meet the Original Hog Trough Motorcycle Cup Holder. 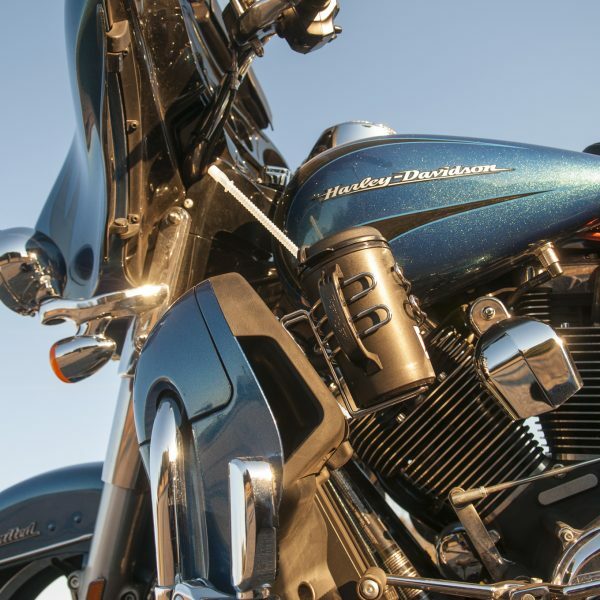 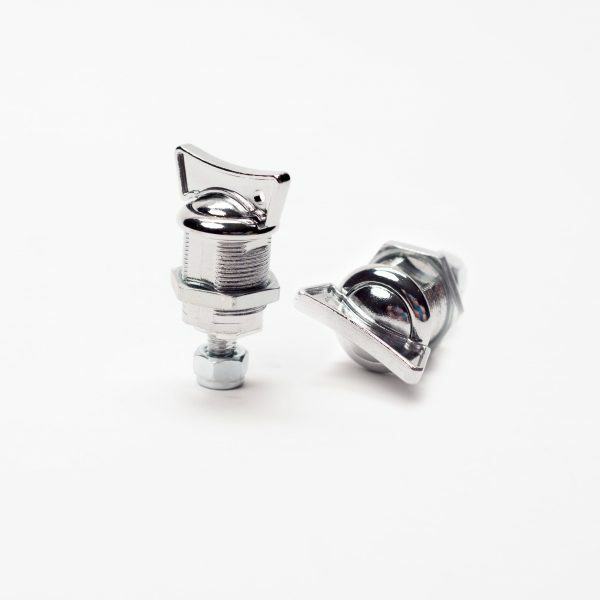 Our patented design ensures that you can ride safely with your drink out of the way. 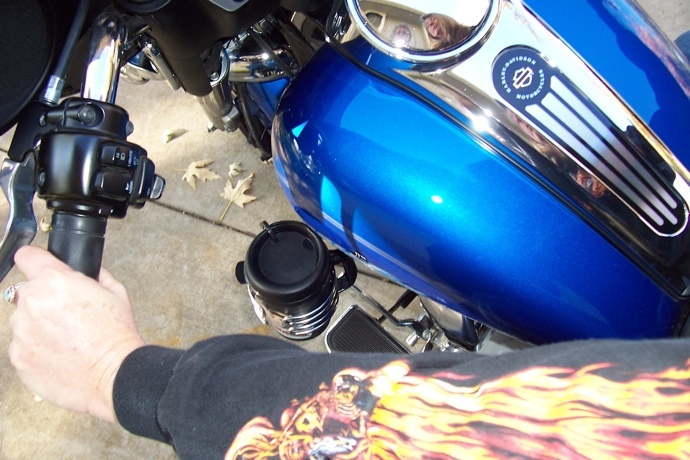 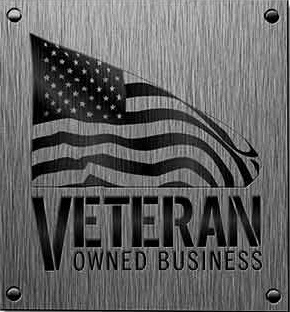 Includes 20 oz Insulated Mug and Foam Insert.